Development strategies, including financial and market analysis, for joint pubic-private development opportunities at Metro Rail stations. Joint development refers to commercial development that is encouraged at such stations stops as part of the overall regional economic strategy for such transportation development. Work effort included a market study with financial recommendations to document the fiscal economic impact of such joint development strategies. 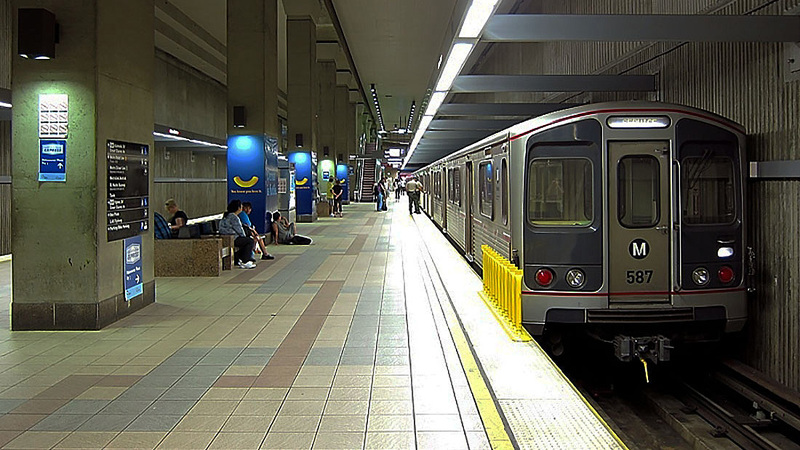 Metro Rail is an urban rail system serving Los Angeles County, California. It consists of six lines, including two rapid transit subway lines (the Red and Purple lines) and four light rail lines (the Blue, Green, Gold and Expo lines) serving 80 stations.